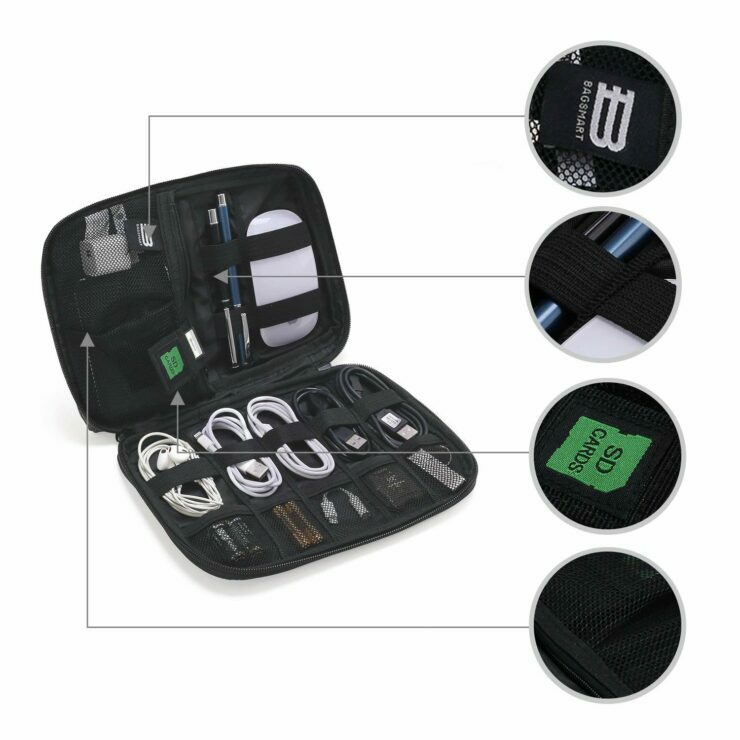 We have seen a number of deals and discounts being thrown at us from every corner of the web. 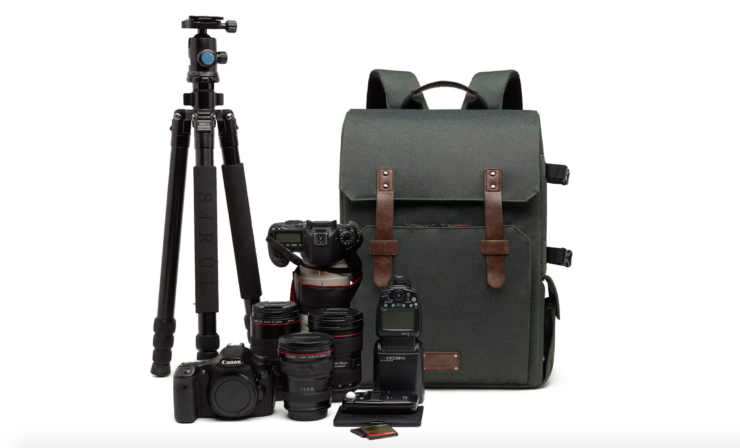 From smartphones to drones, speakers to earphones, vacuum cleaners to gaming cards, there is a lot of stuff you can buy this holiday season for yourself or for others. 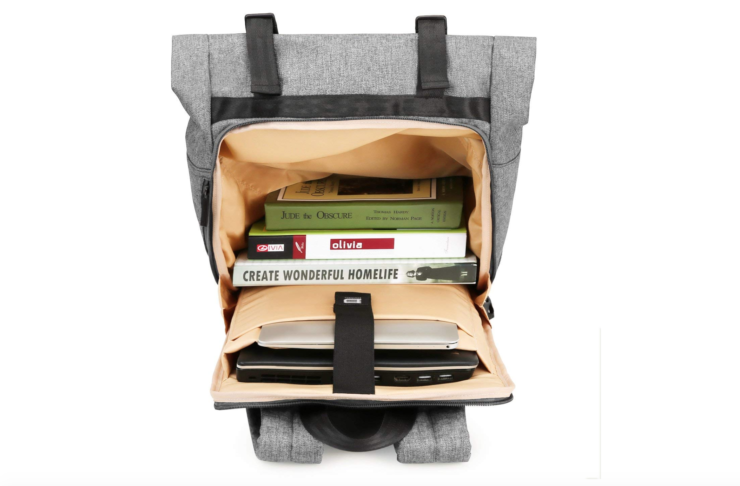 But, if you are looking for something out-of-the-usual that could turn out to be even more useful, these products might help. 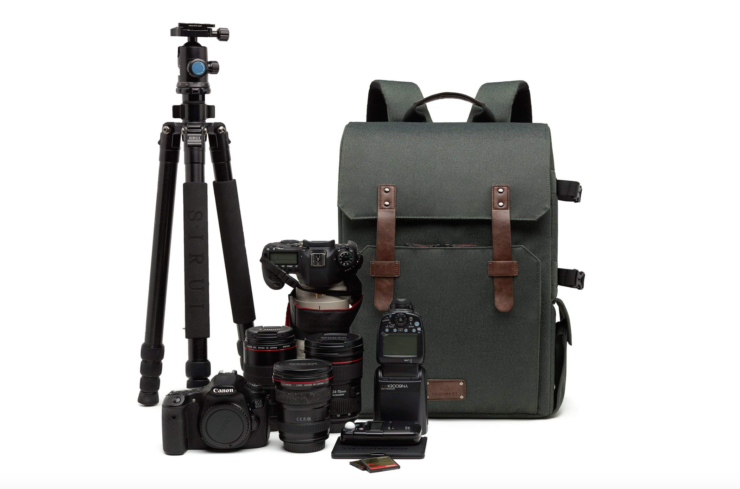 From the perfect DSLR bag to travel cable organizer, these Bagsmart products would be nice gifts for someone who could do with a little less clutter in their life. 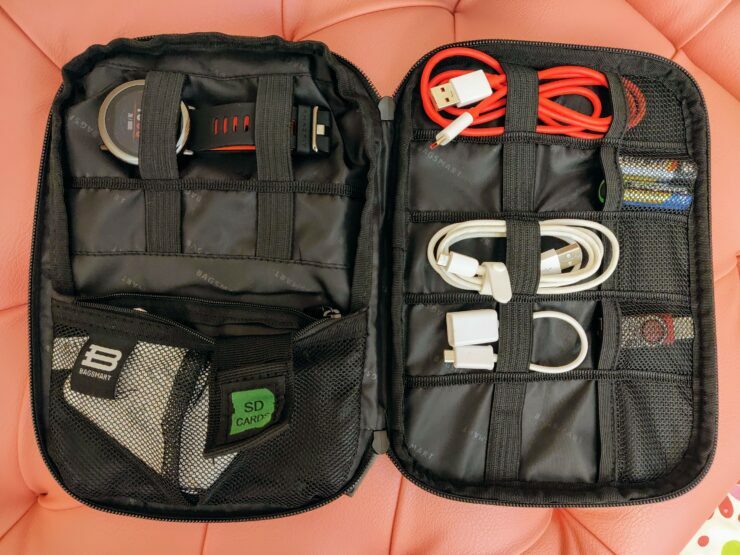 Available in different colors, Bagsmart Travel Electronics Cable Organizer can be used to store cables, chargers, hard drives, SD cards, batteries, and much more. 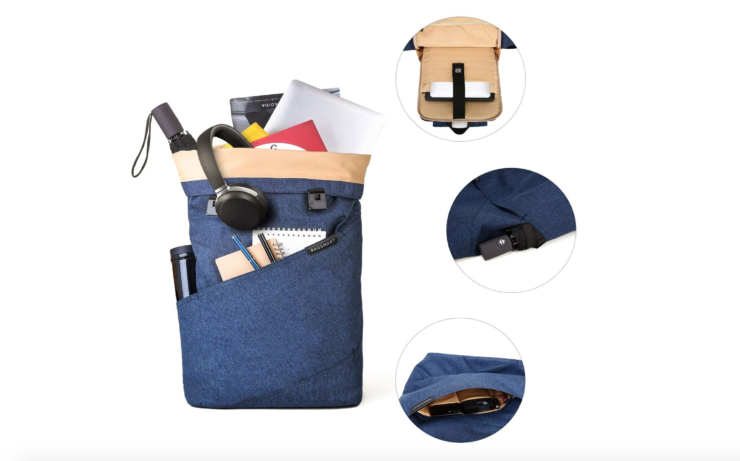 Using water-repellent nylon, this small bag is well padded and features various-sized pockets and elasticized segments for easy, clutter-free storage. 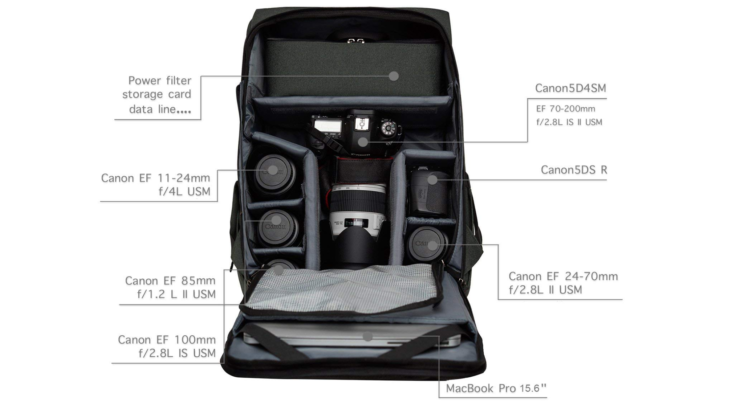 Specifically designed for SLR/DSLR cameras and 15.6″ laptops, this camera bag comes with a rain cover and space for a tripod mount. 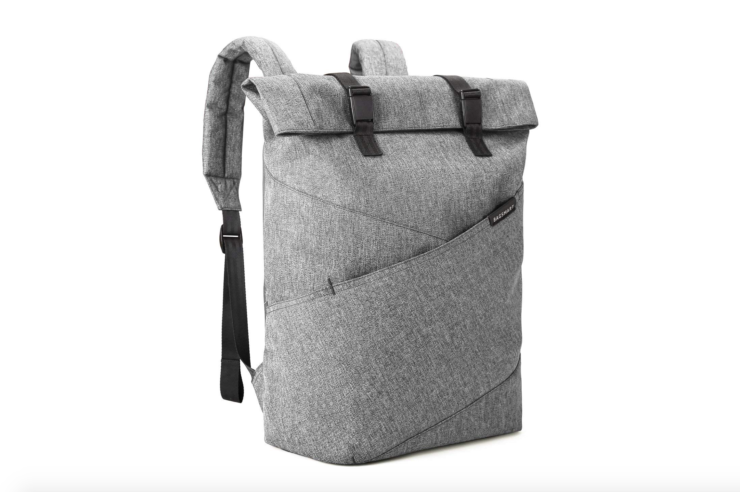 It can be switched between an everyday backpack and a DSLR travel bag by inserting or removing the center compartment that can be attached through velcros. 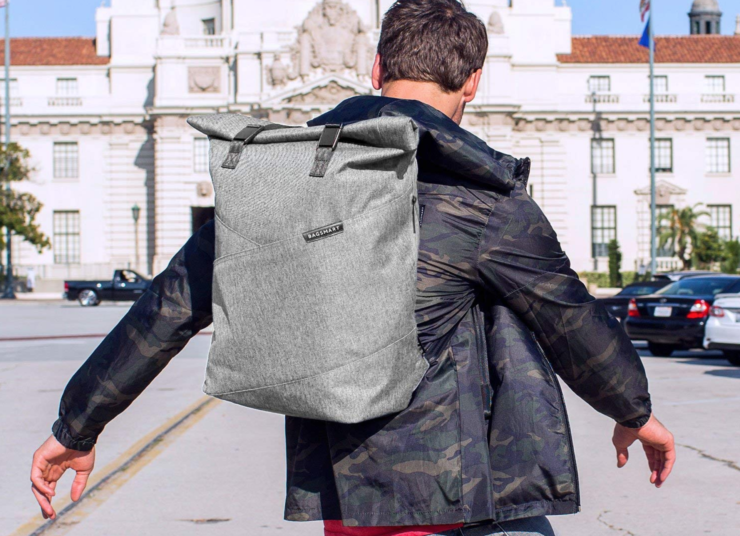 “This professional backpack has two main compartments in the back so it’s steal proof when walking,” the company writes. 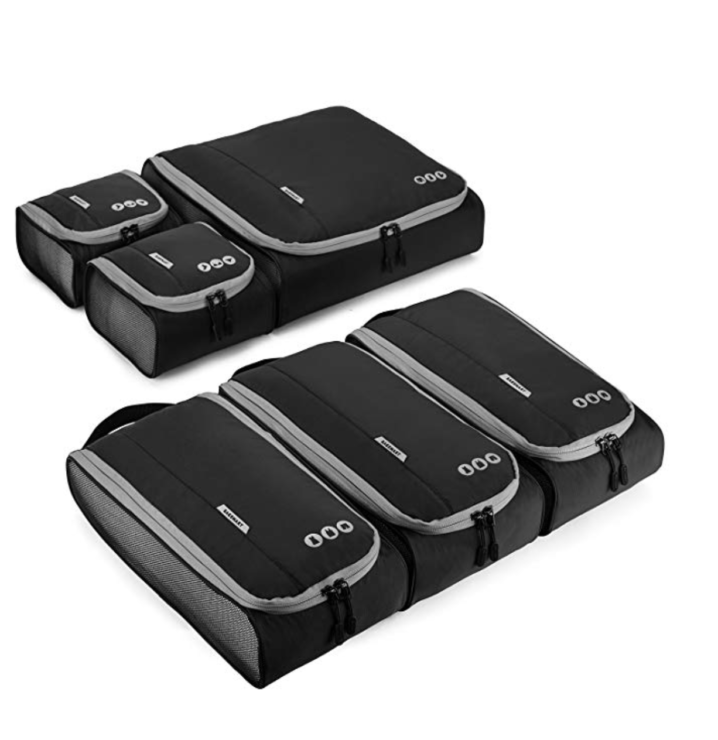 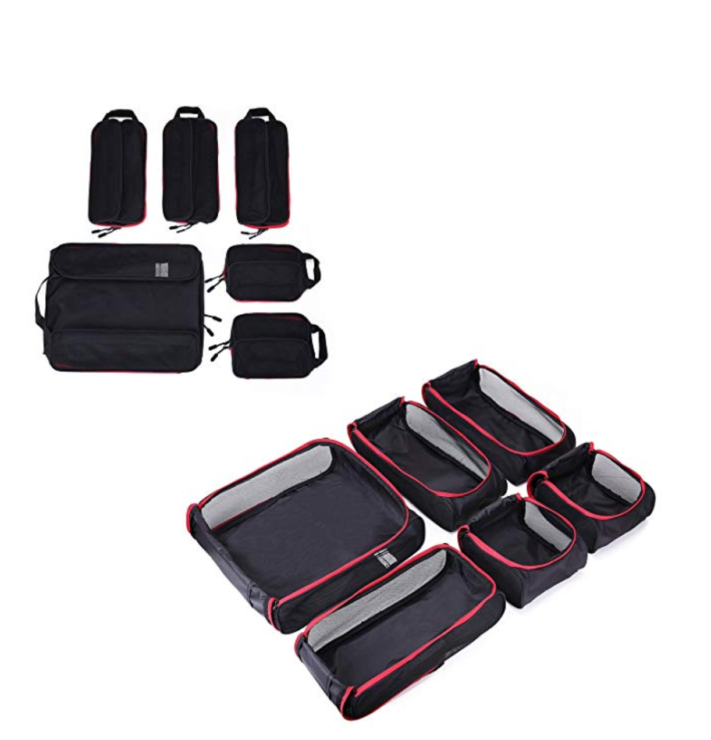 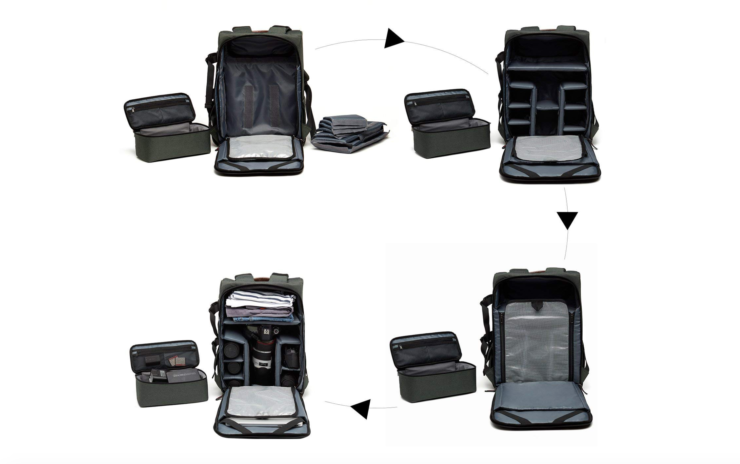 “The upper one is for storing clothing while the lower compartment with removable customize padded divider set allows you to hold one DSLRs with about 3-6 lenses.” There are also extra side and front compartments for quick access to camera and other products like battery, cable, and other small accessories. 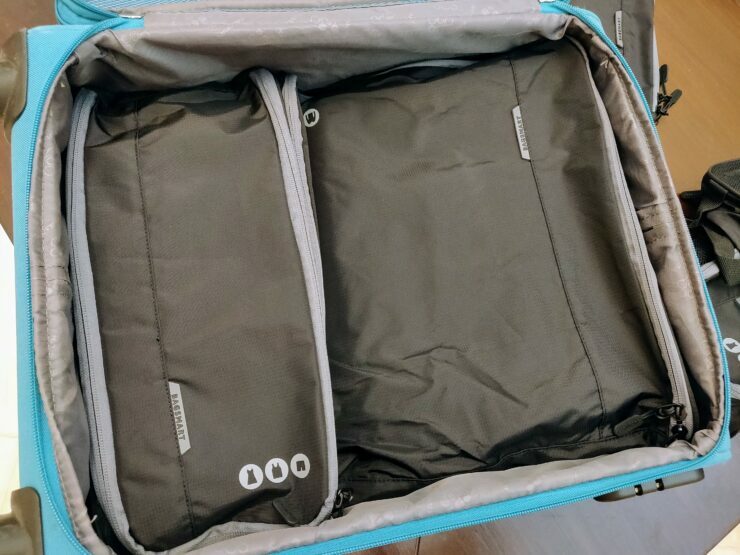 Designed with a waterproof, tear-resistant and anti-scratch polyester, this is another useful bag from Bagsmart perfect for short trips. 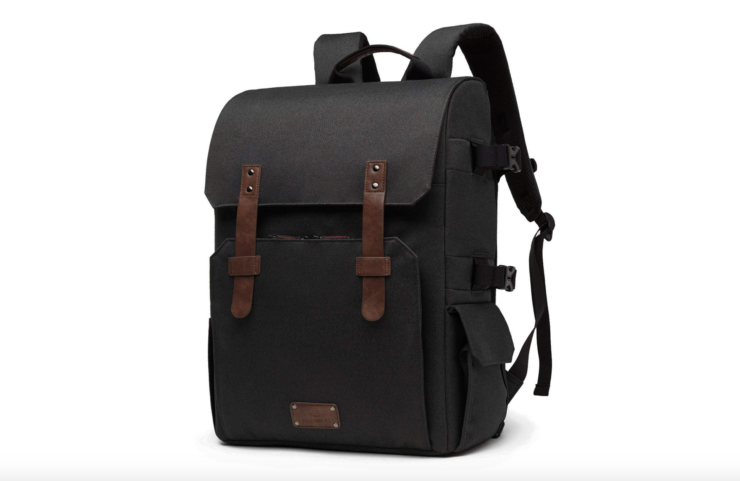 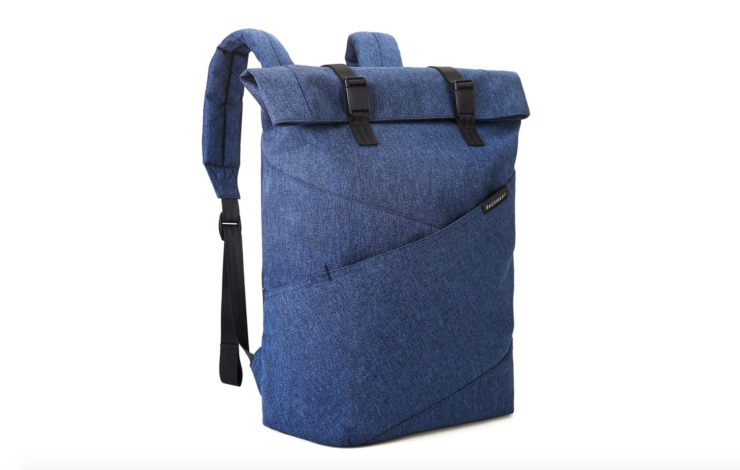 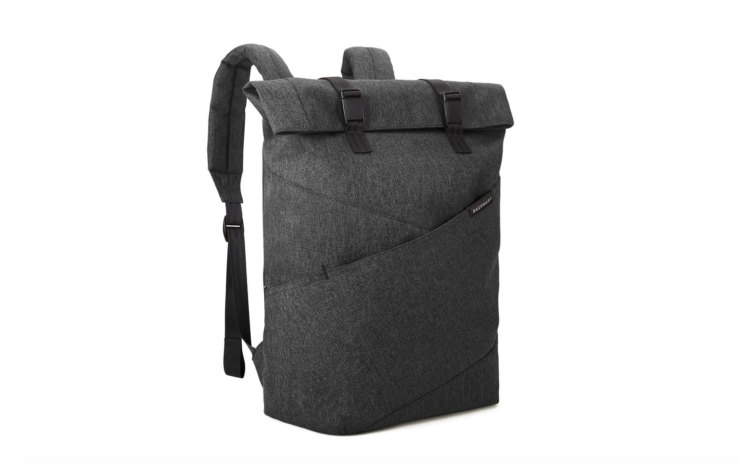 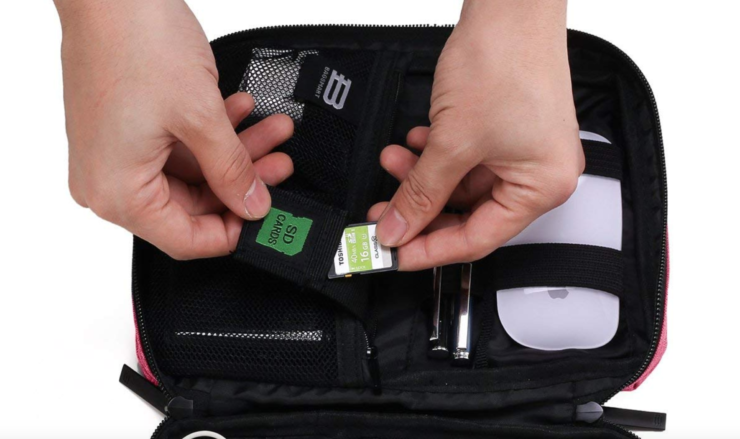 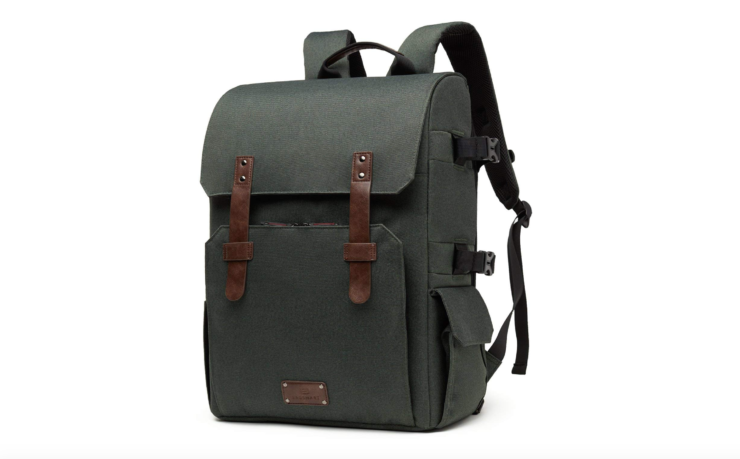 This bag can accommodate a 15.6″ laptop and a tablet along with other smaller accessories. 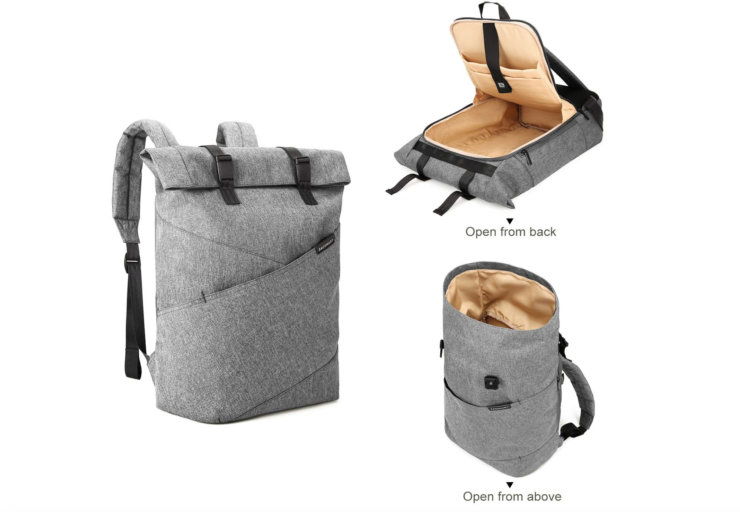 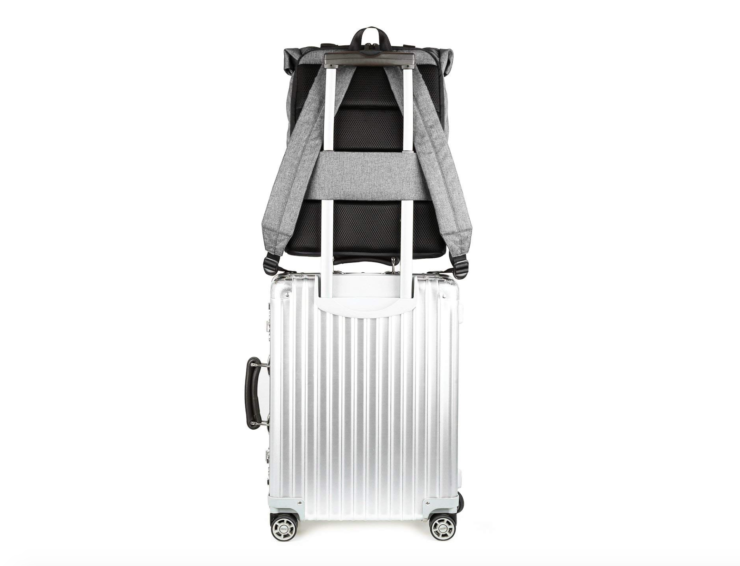 It also features several compartments and side pockets for water bottler or umbrella and has a hidden zipper to keep your valuables safe during travelling. 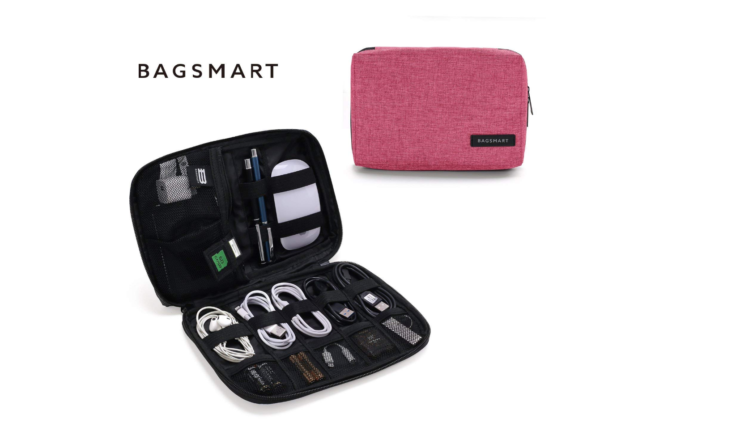 This laptop bag is quite light when compared to Bagsmart’s camera bag, however, it is equally big in size since it is designed to fit not only your gadgets but has also space at the top for gym clothes or other extra stuff.